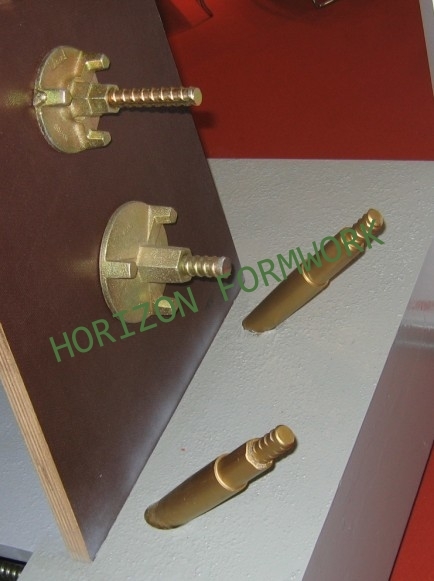 Used together with tie-rod to fasten wall or column formwork. 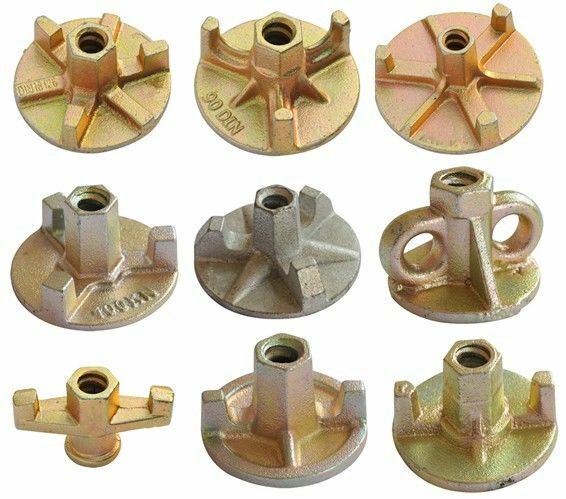 We can supply all kinds of formwork accessories, such as wing nut, tie-rod, plate, water stop, tripod, fork head, anchors, U-head, base jack, etc. Also, we can supply all types of scaffolding parts & fittings for ringlock scaffolding system, cuplock scaffolding system, kwikstage scaffolding system and frame scaffolding system.